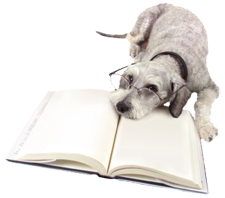 Kettle Moraine Veterinary Clinic is aware of the vast amount of information available on the Internet. Our team has taken the time to evaluate the following sites. Listed below are just a few of our favorite sites for information. Please discuss special cases and information with your doctor at your appointment for additional tailored links for your pet.